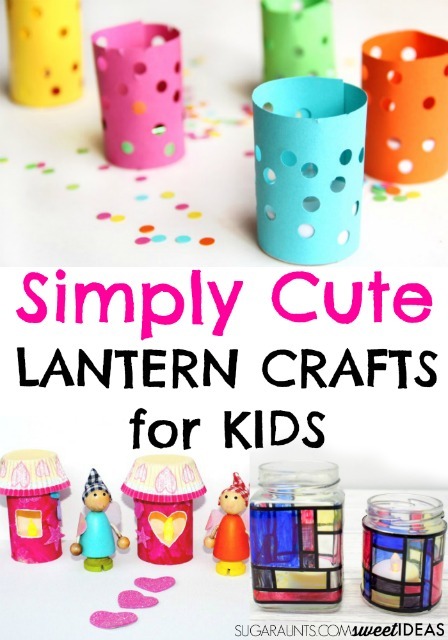 These lantern crafts are not only cute, they are easy to make. Sometimes you need a go-to place for crafty ideas when the kids are itching to make crafts, and this list of lantern crafts is it! Gather up the art supplies, grab the kid-friendly scissors and get ready to craft with the kids!